Shooting in the same location on more than one occasion is great because you know the best spots, you know how to work with the light, and it gives you a sense of comfort. The challenge is to keep the creative juices flowing and create new moments with each couple. The beauty of what I do is that I get to work with different personalities and styles of people. 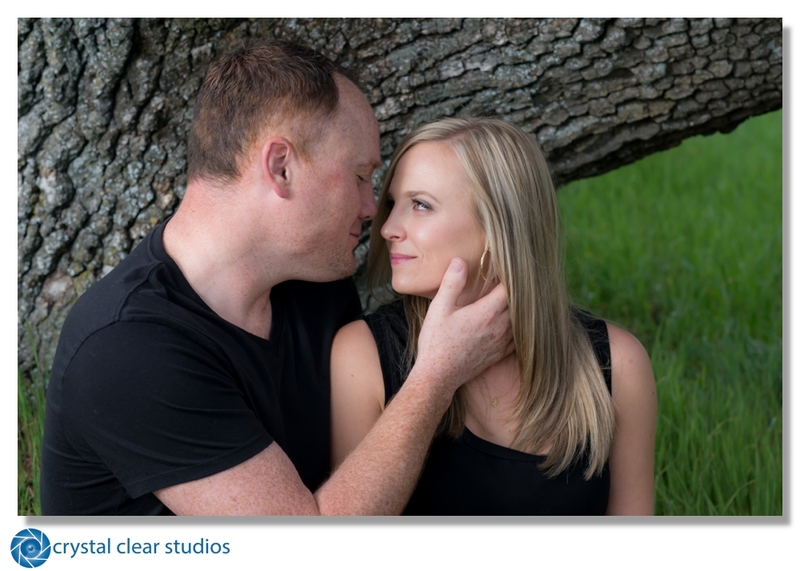 Getting to know the couple at our consultation and on the engagement shoot allows me to be creative, bringing out the personalities of the couple. I love that part of what I do. 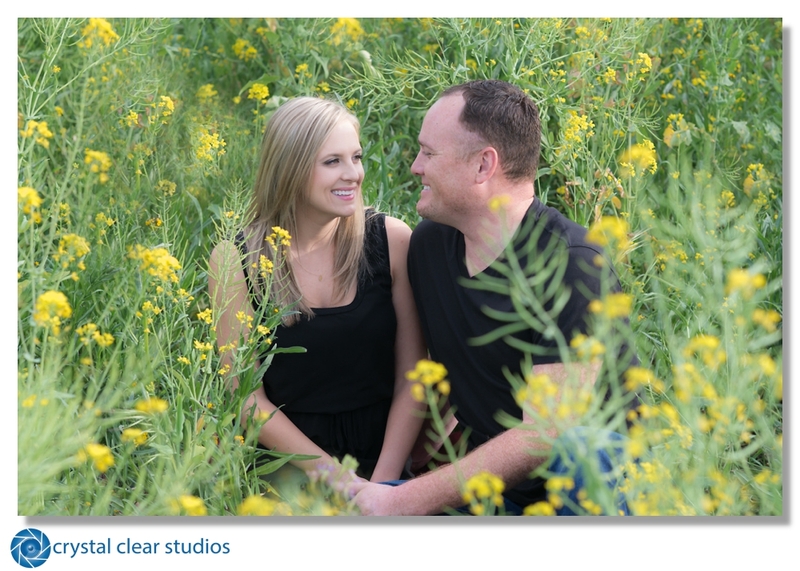 I find engagement shoots also help with helping the couple be more comfortable with photography on their wedding day. They are more at ease, know how I work, how I pose them, etc. and it just adds to the enjoyment of the big day! Hillary, Ross, and I went to a familiar location for me and we had such a great time utilizing the mustard fields that were in bloom. I am so excited for their July wedding! 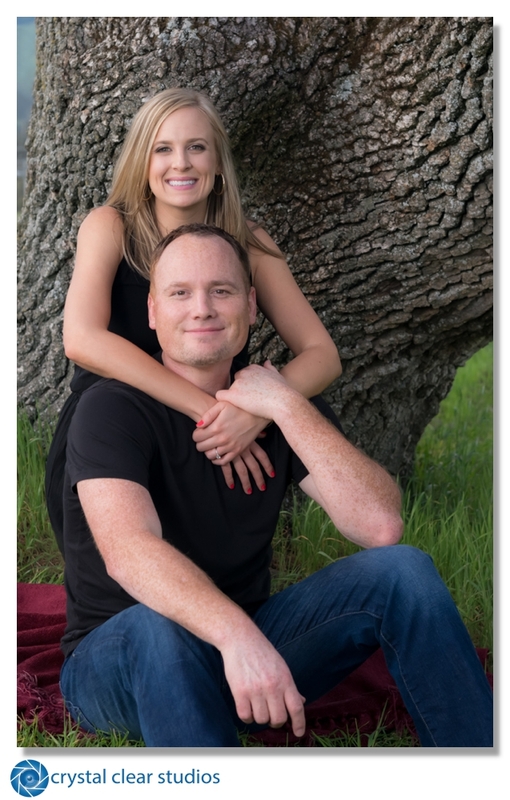 Such a fun, down-to-earth couple - we are going to have a blast!